Welcome to Orbital Velocity, a website that aims to offer casual observers and devoted space enthusiasts alike the best media chronicling humanity’s journey toward becoming a multiplanetary species by providing informative, digestible and accurate content. The story of human expansion into low-Earth orbit and beyond is happening right before our eyes. Starting with the International Space Station, the mission of Orbital Velocity is to act as a “living time capsule” chronicling these ambitions to live and work off world. NASA’s Anne McClain and the Canadian Space Agency’s David Saint-Jacques performed the spacewalk, exiting the Quest airlock at 11:31 UTC April 8, 2019. A blue screen may appear during "loss of signal" periods. The crew on board the International Space Station conduct cutting edge research, inspire thousands of children into STEAM fields and is arguably a bigger, greater and more challenging project than going to the moon was nearly 50 years ago. 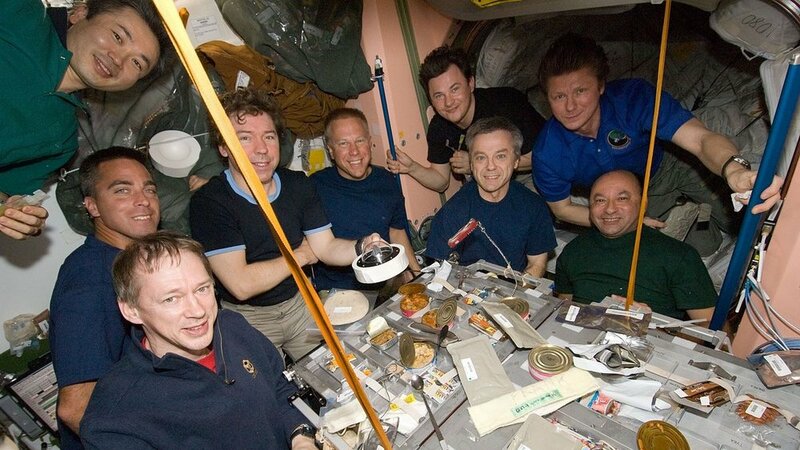 Since Nov. 2, 2000, the International Space Station has been continuously occupied by at least two people. Over the last two decades more than 225 people have visited or lived aboard the ISS, including individuals from at least 10 countries. The ISS consists of 16 pressurized modules and a truss structure with solar array wings spanning an area larger than a football field. It took dozens of rocket launches and over 1,000 crew-hours to assemble this $100 billion outpost.